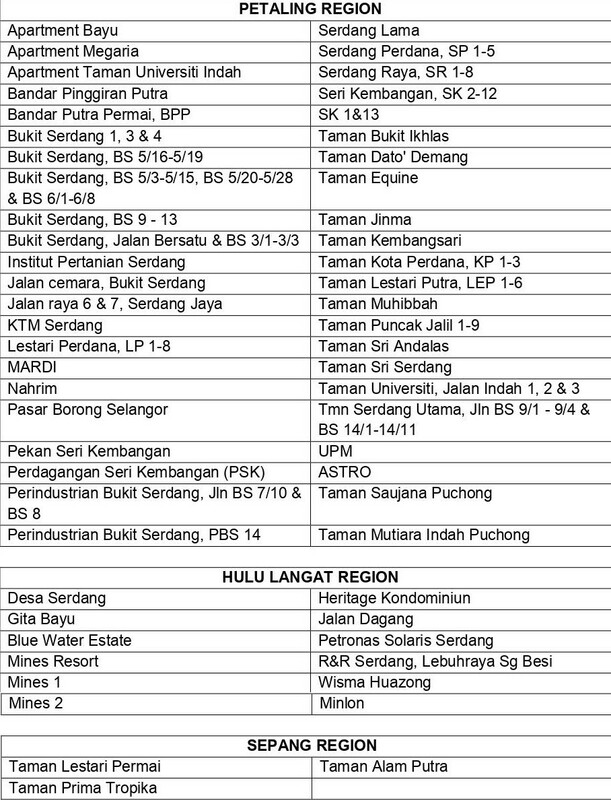 If you stay around the districts of Petaling, Hulu Langat and Sepang, then you would have been experiencing some water disruption yesterday evening (18 March 2019). “Following the incident, several areas are expected to experience scheduled water supply disruption and we are monitoring and taking action to restore and stabilise supply in the affected area. 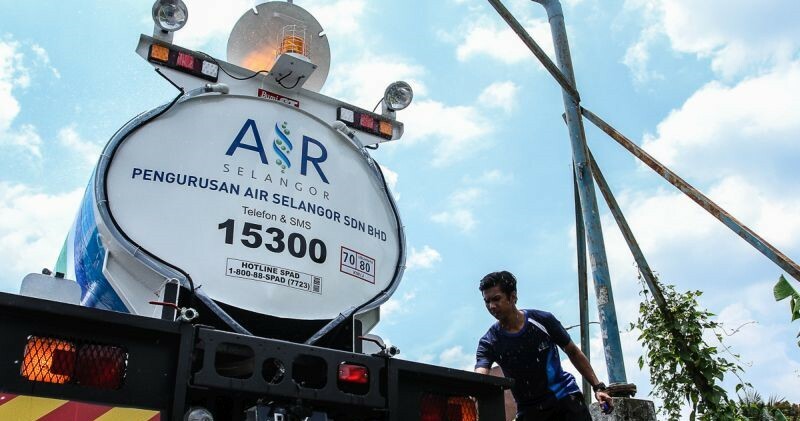 In a much recent update, Air Selangor posted that as of 7.30am today (19 March 2019), 47 per cent of the pump houses have already gotten water supply. They noted that the water supply will be fixed gradually and mobile water tanks will be supplied to the affected areas until the issue is fully resolved. 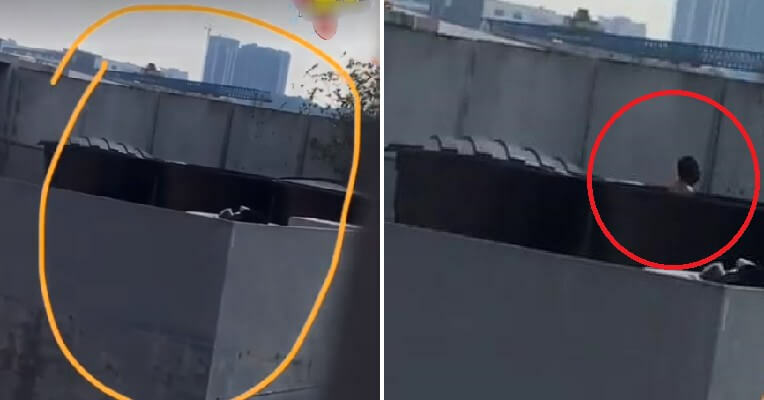 On the other hand, TNB (Tenaga Nasional Berhad) Careline revealed that the electrical supply was disrupted yesterday evening due to some technical issues at the Serdang Raya Main Entrant Substation (PMU). Hopefully, our water supply will be back in no time!